The Boys' Brigade Victoria and The Boys' Brigade Tasmania work in partnership to assist the south-eastern corner of Australia in mentoring Boys from all walks of life.We journey with Boys aged 5-18 on a weekly basis, mentoring them through life's challenges. We seek to be with them through the highs and the lows that life brings them. Currently, there are over 500 members in Victoria and Tasmania and growing. 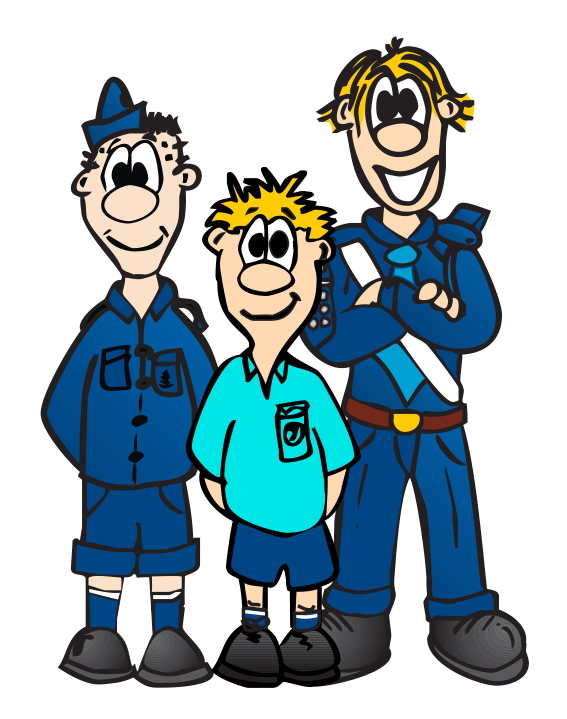 Each Boys Brigade group is a part of a local Christian Church. The State Executive is a group of people nominated by local companies to help lead the movement in the State of Victoria forward towards by promoting the habits of Obedience, Reverence, Disciple, Self-Respect and all that tends towards a True Christian Manliness. The Boys' Brigade Victoria Inc also has co-opted additional personnel who take on certain responsibilities for the State. The State Executive can co-opt any number of members per year as desired to take on specifically defined roles as deemed necessary by the Executive or the membership at a General Meeting. These are not State Executive committee members until voted in.